Double bed. 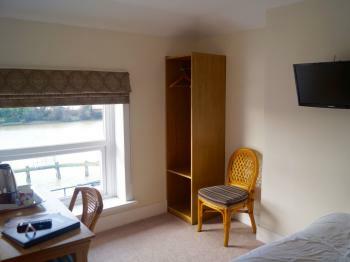 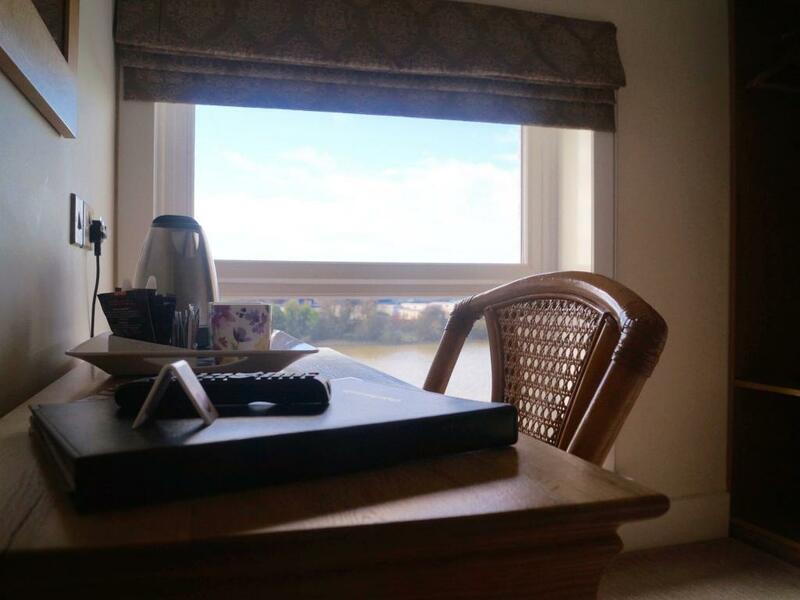 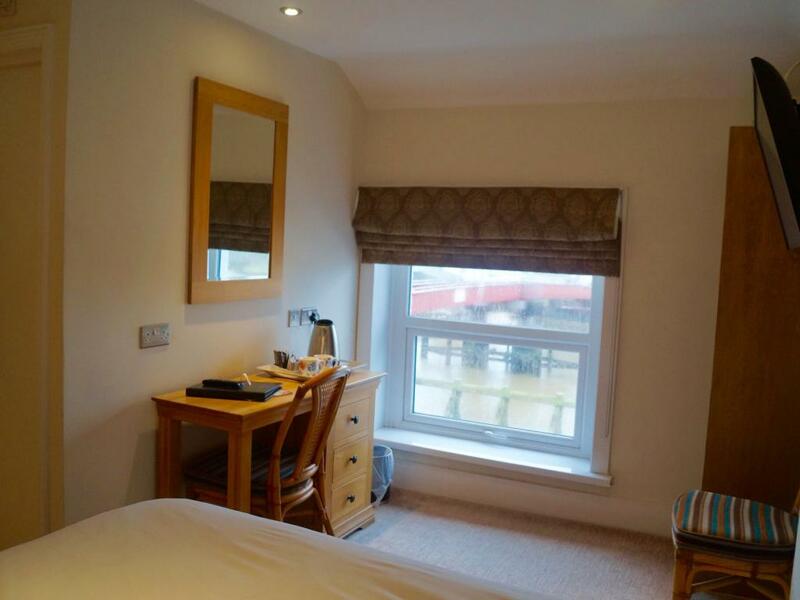 Flat screen TV, tea and coffee making facilities, en-suite bathroom, riverside room and view. 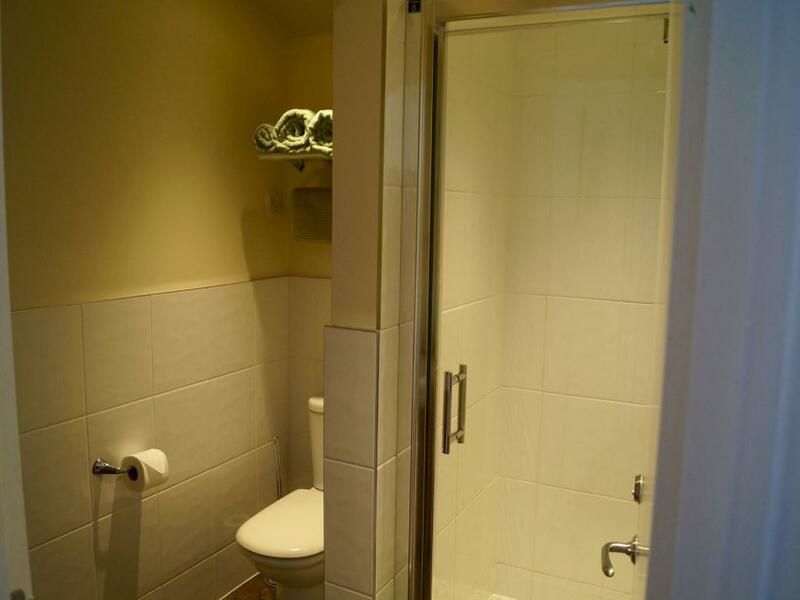 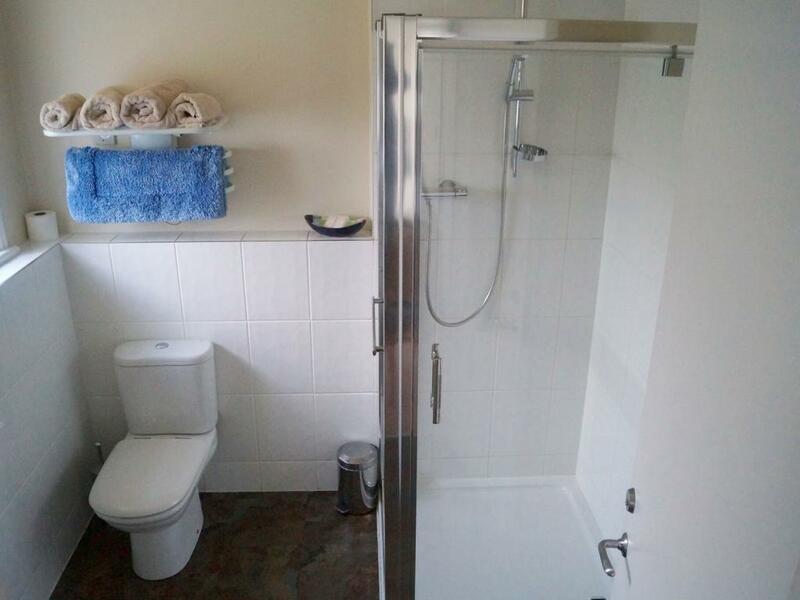 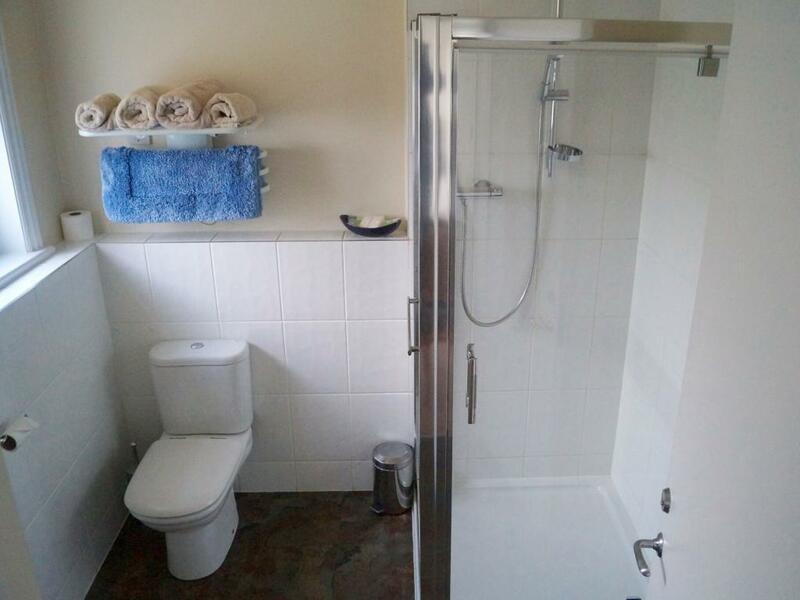 En-Suite twin room. 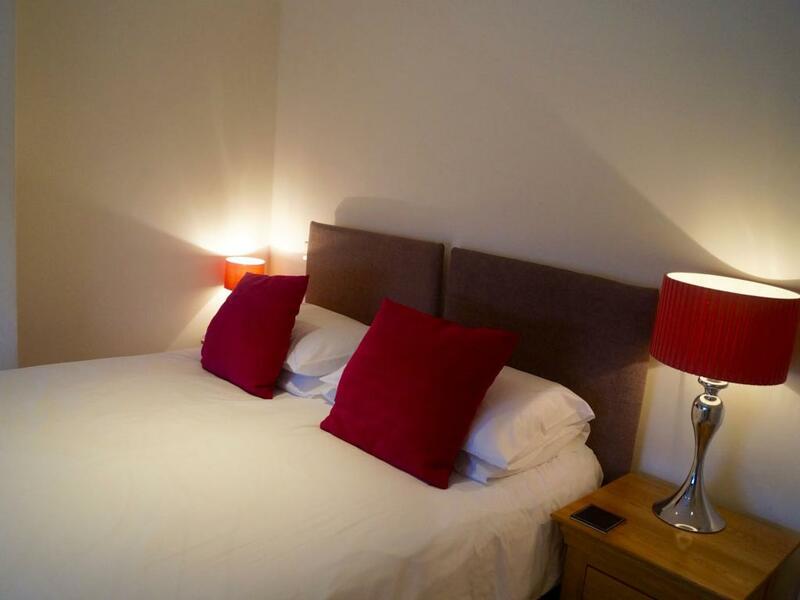 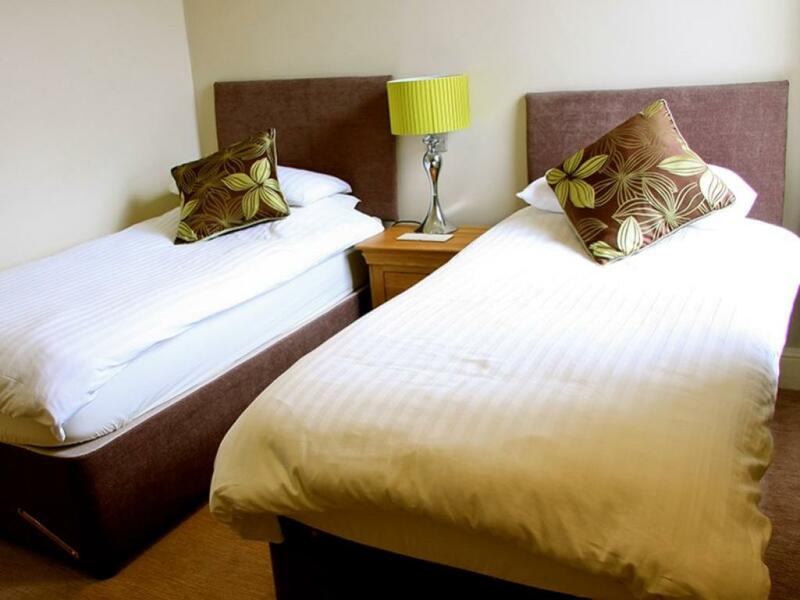 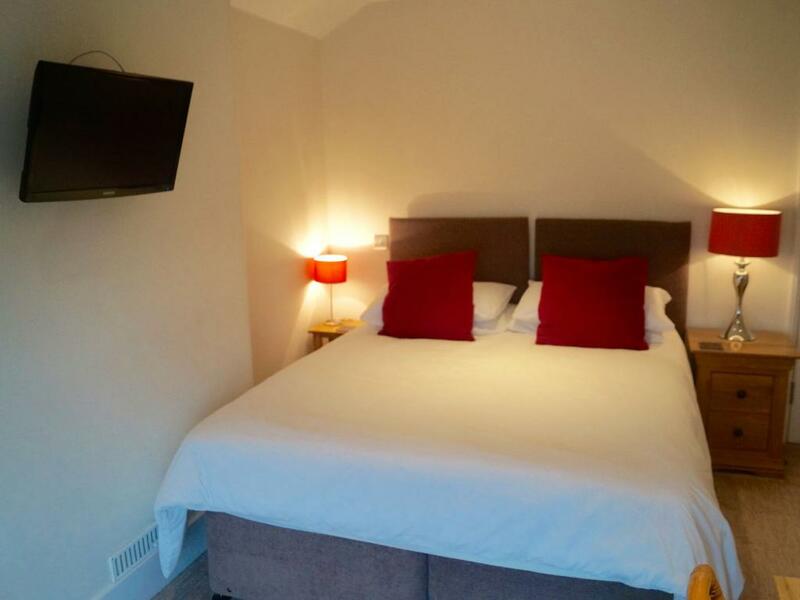 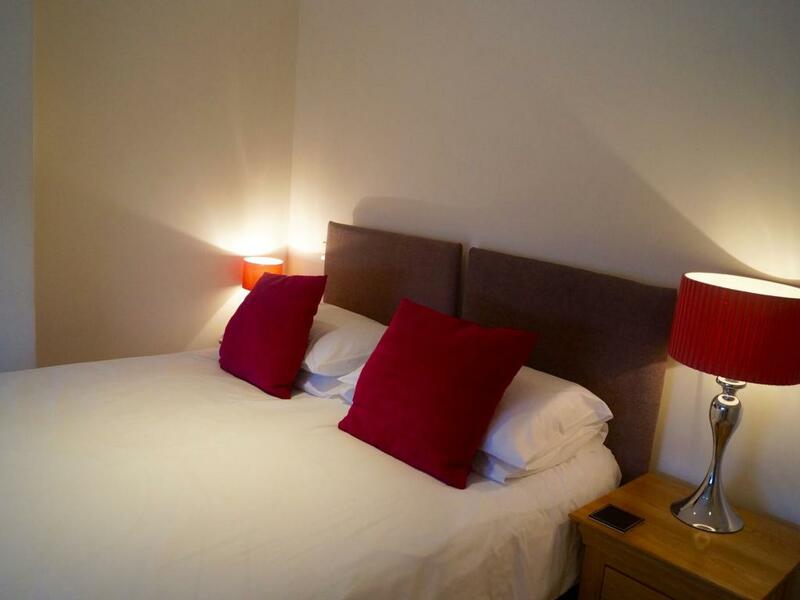 Two comfortable single beds, flat screen TV, tea and coffee making facilities. 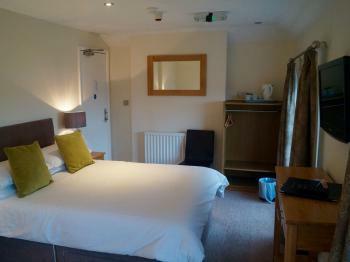 Family room - One double bed, one single bed. 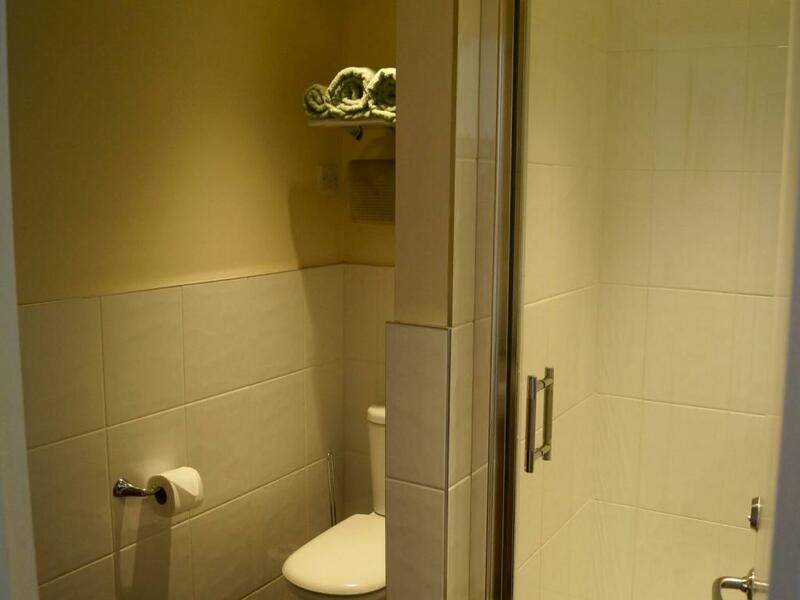 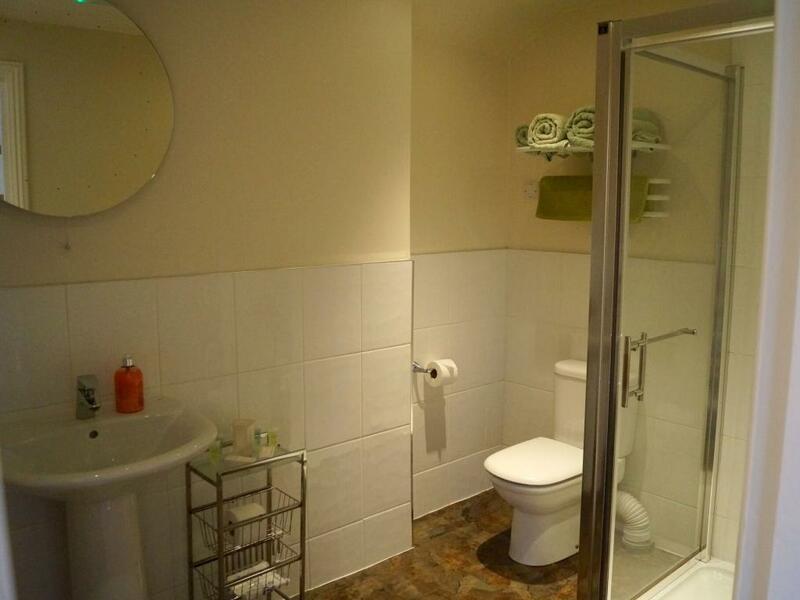 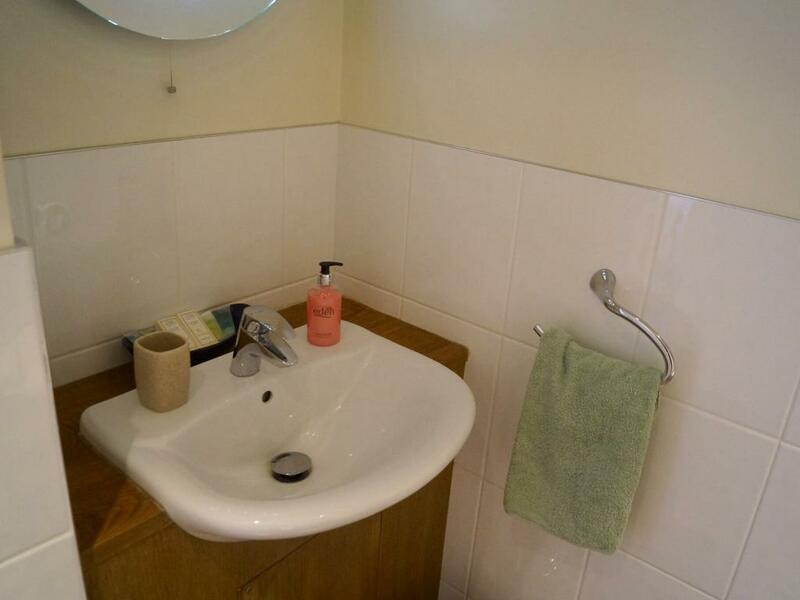 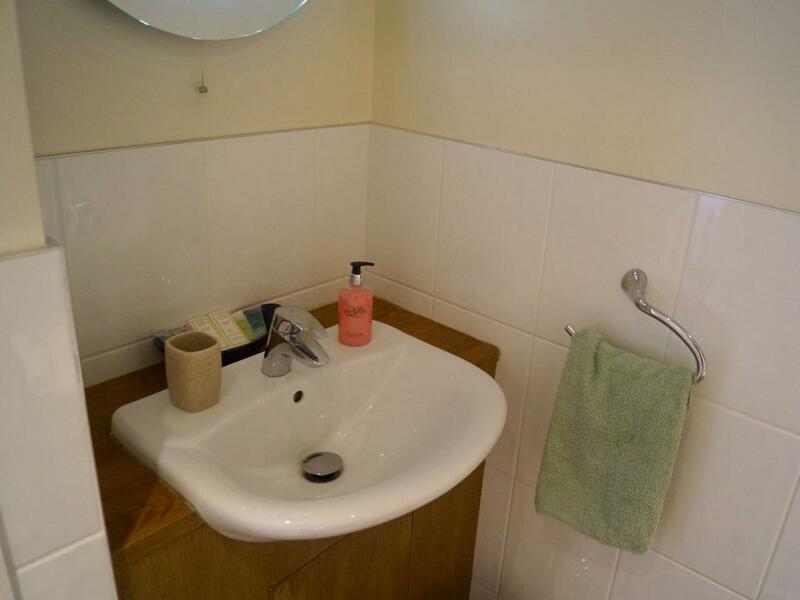 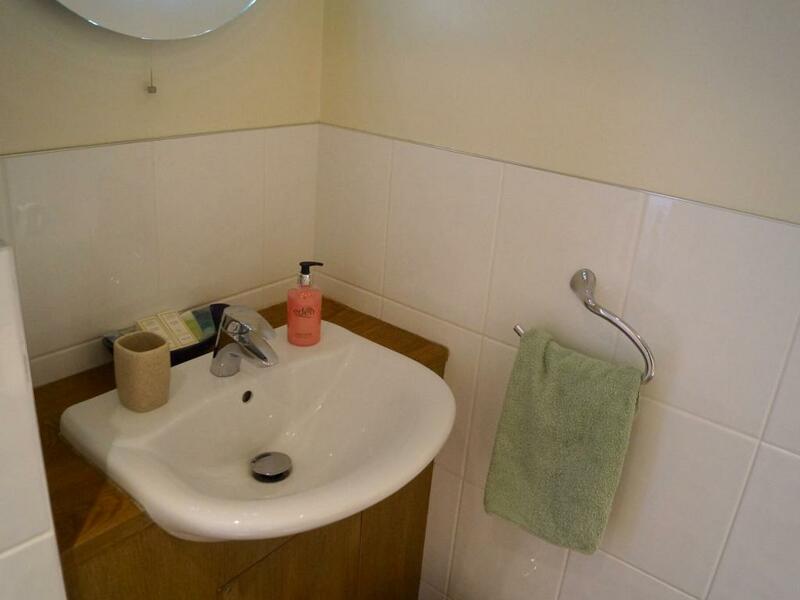 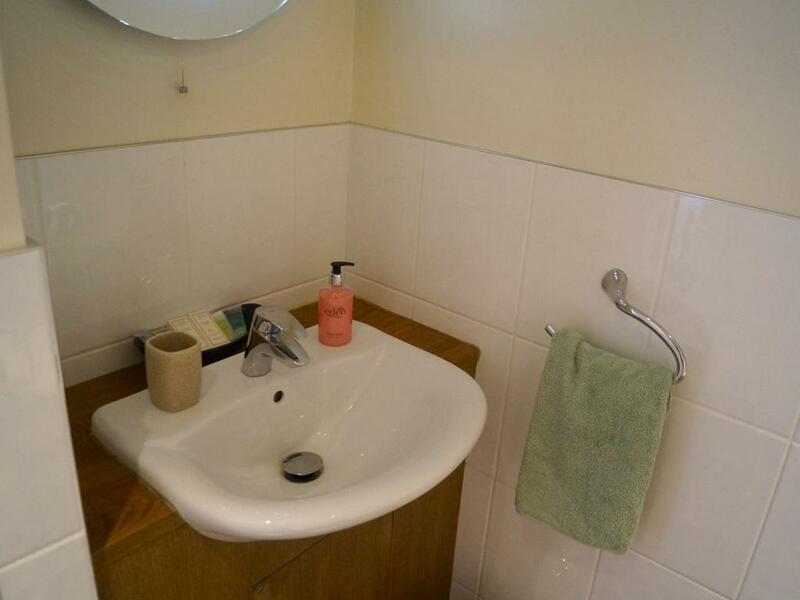 Flat screen TV, tea and coffee making facilities, en-suite bathroom. 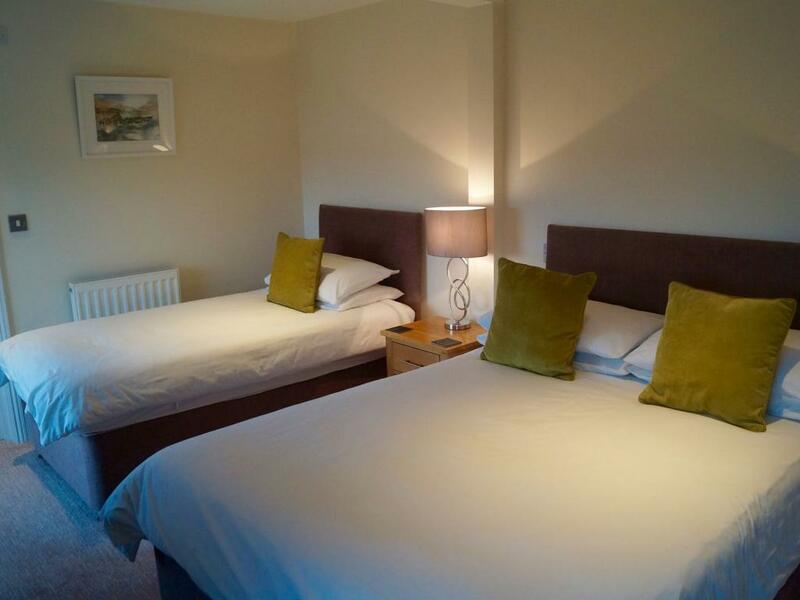 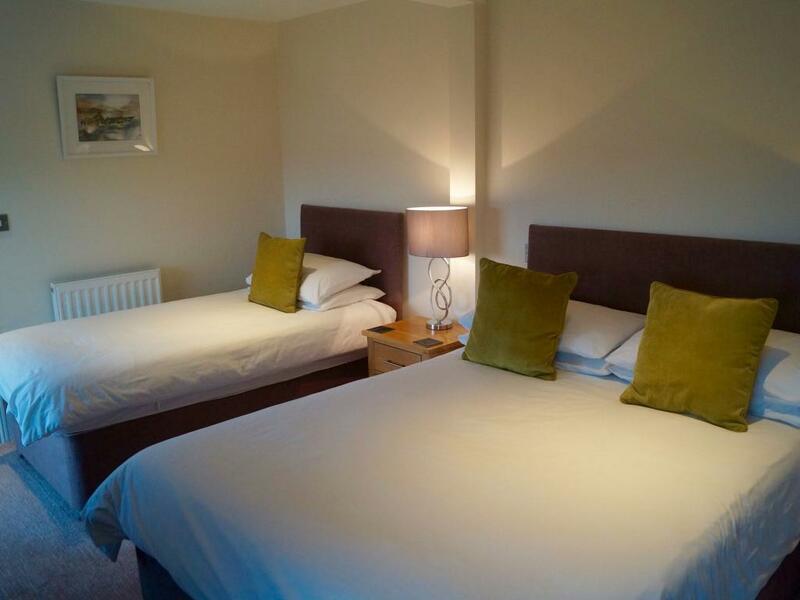 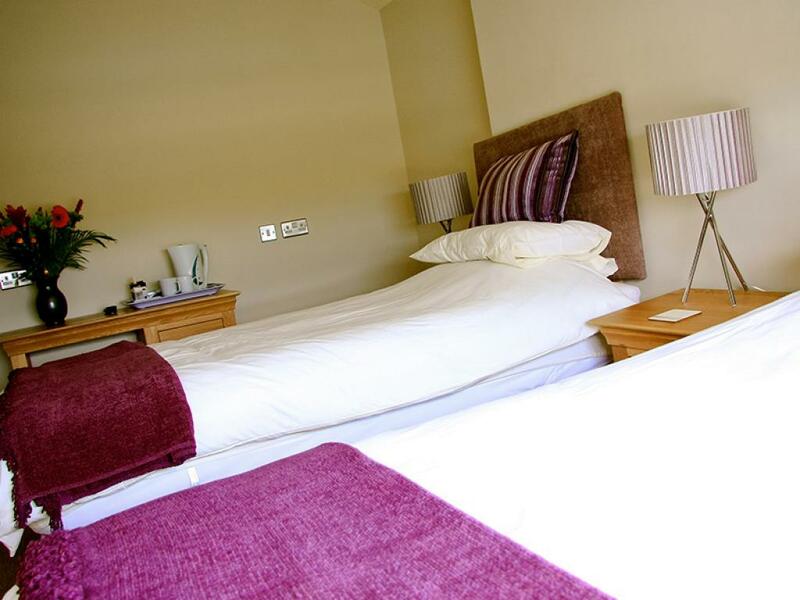 The Arun View Inn has four rooms available, ideal for business, golfing or weekend breaks. 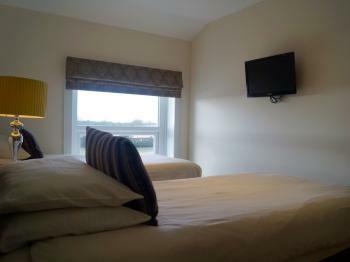 We have been awarded a 4star tourist board rating for our accommodation. 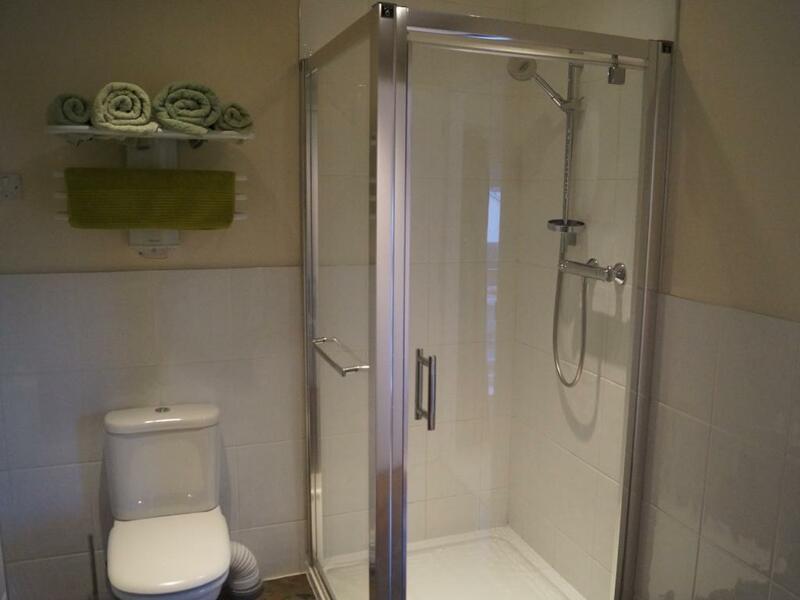 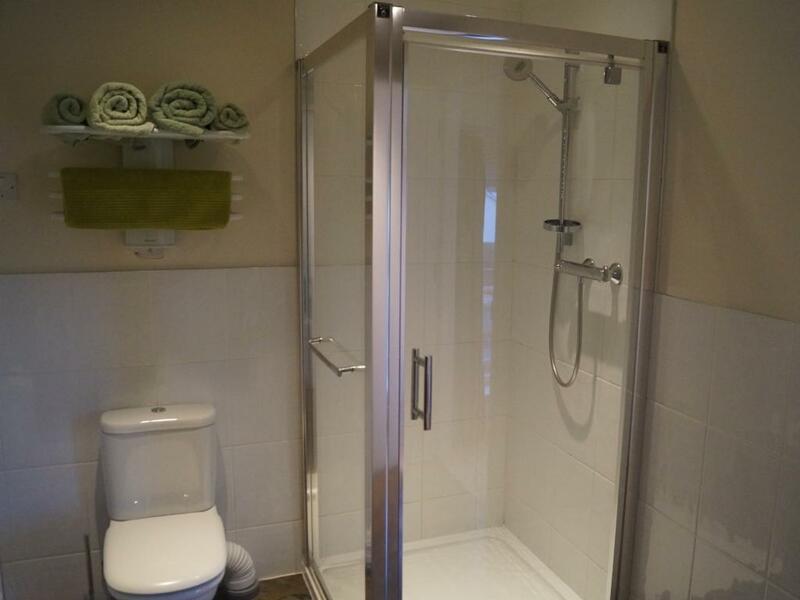 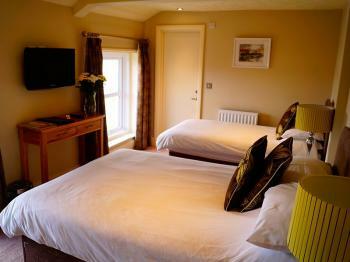 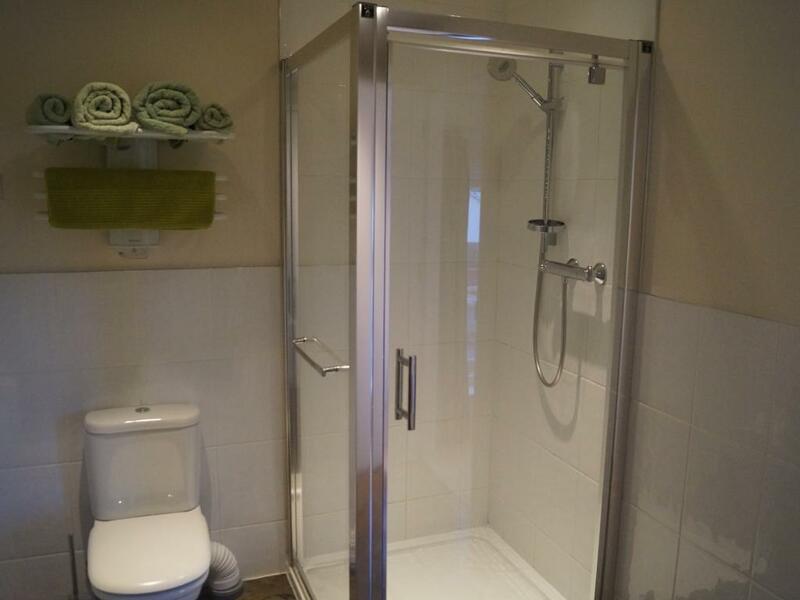 All rooms have recently been refurbished and feature en-suite bathrooms. 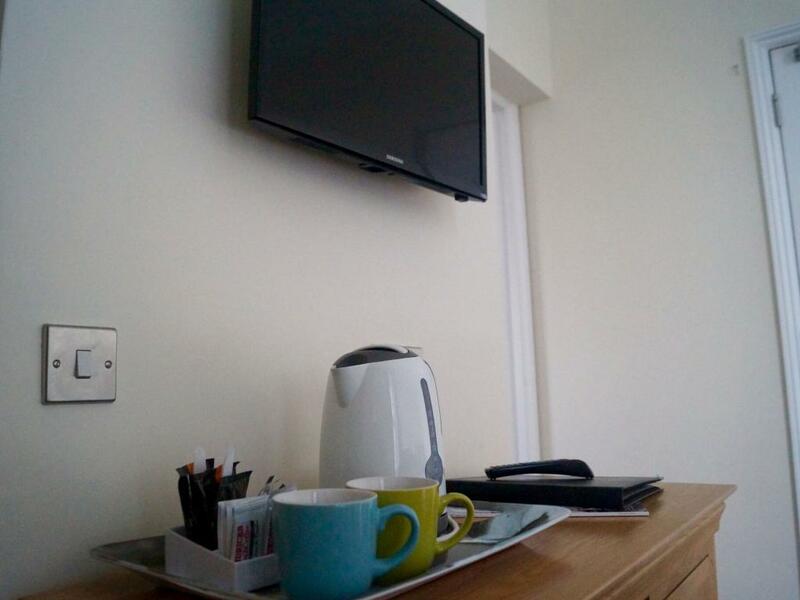 Furnished to a high standard, all rooms feature flat screen televisions, tea/coffee making facilities and free high speed WI-FI. Room Amenities: - Double or Twin Beds - En Suite Bathrooms - Flat Screen Digital Televisions - Hairdryer - Free Wifi - River Views* (Select rooms only) - Tea/Coffee facilities - Breakfast or Room Only Options Our large riverside restaurant is open 7 days a week serving lunches, evening meals and bar snacks. 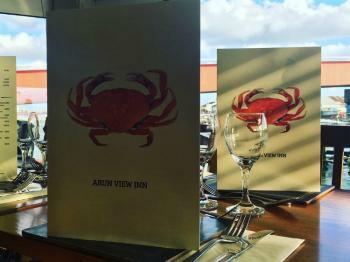 We serve fresh homemade dishes using local produce from the daily specials board with fresh fish of the day to homemade desserts and sandwiches. 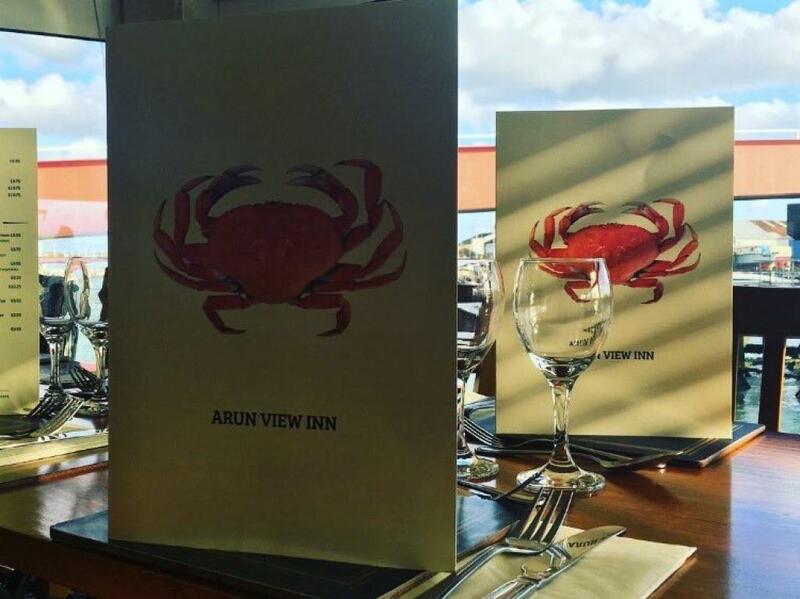 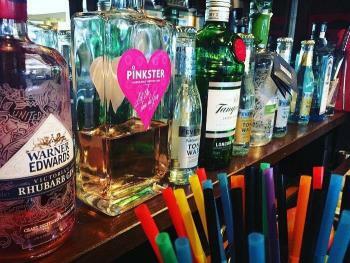 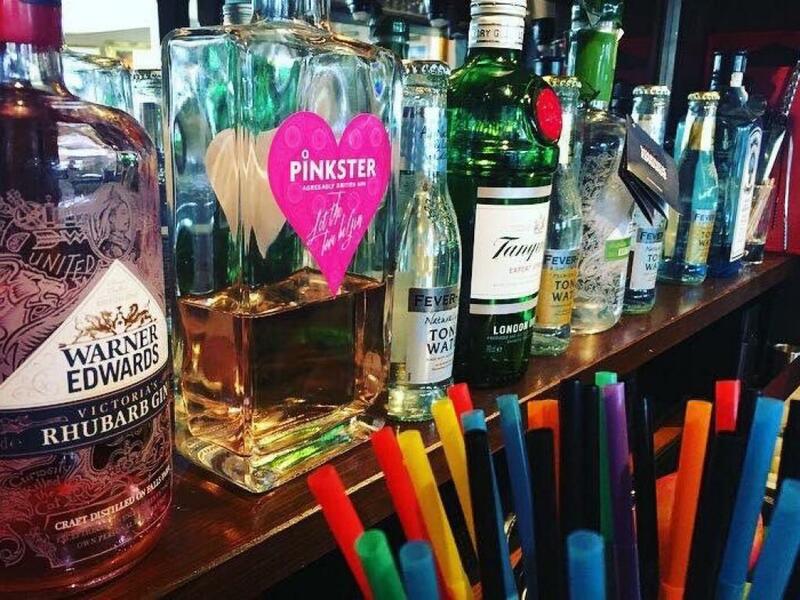 The Arun View has two bars offering a wide range of drinks from coffee to local draught ales to a wide selection of spirits and soft drinks. 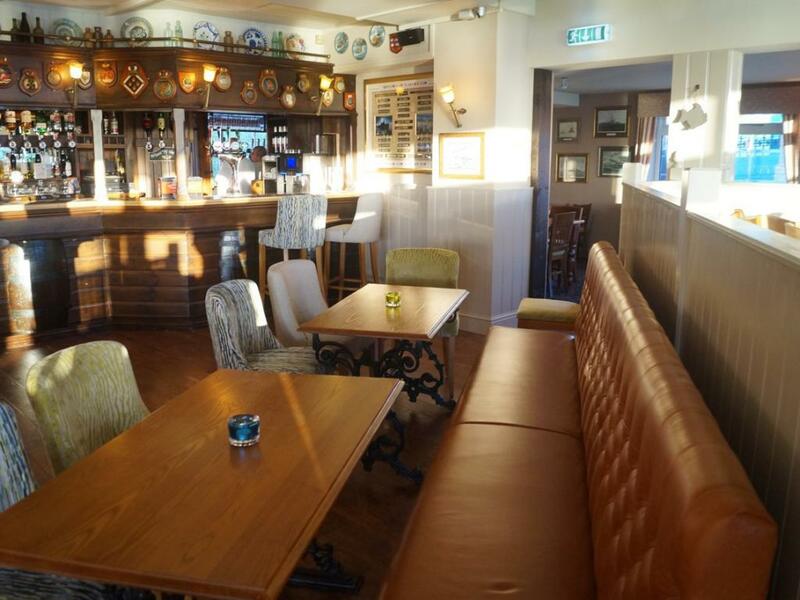 Our front bar is the ideal venue to catch many live sporting events from Sky Sports and BT sport on our two large screen HD TV’s, accompanied with a game of pool and a large selection of music from our jukebox. 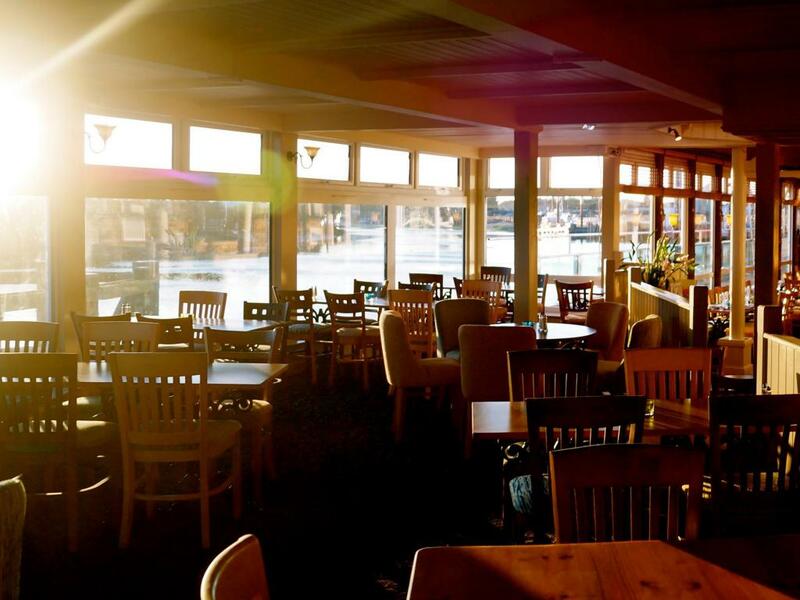 Our riverside main bar offers a more spacious, light and relaxed setting to enjoy a drink and socialise. 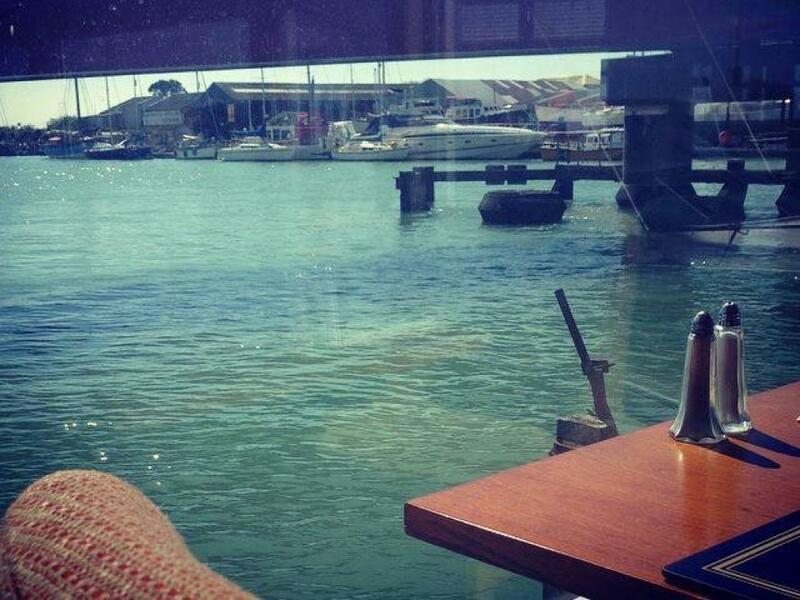 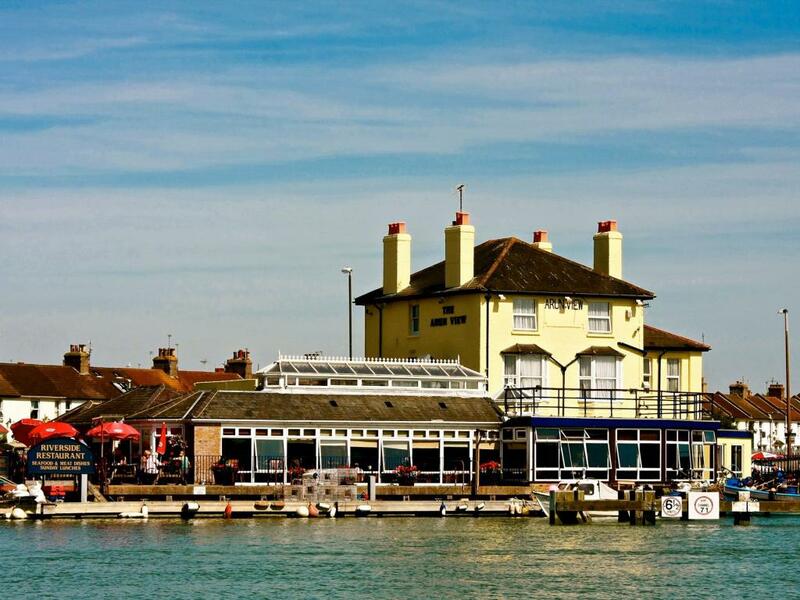 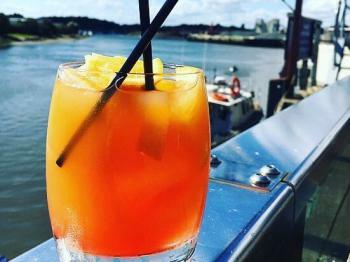 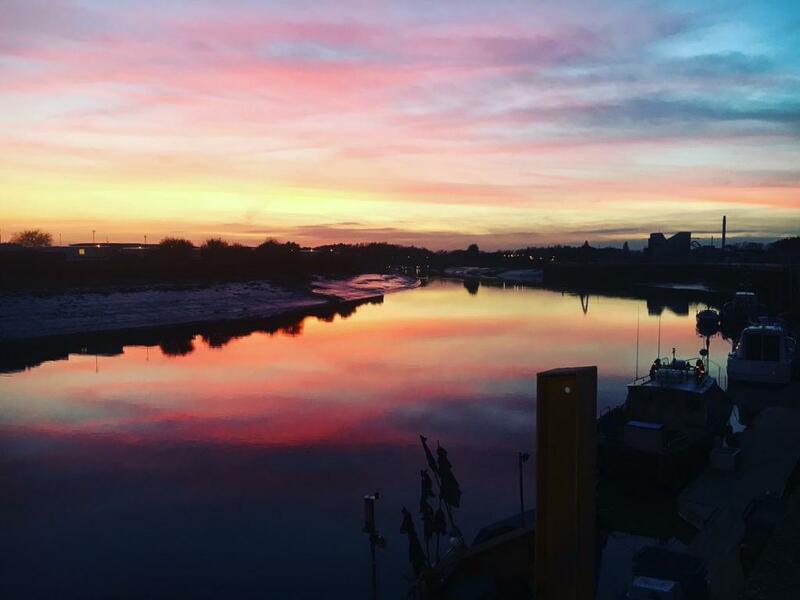 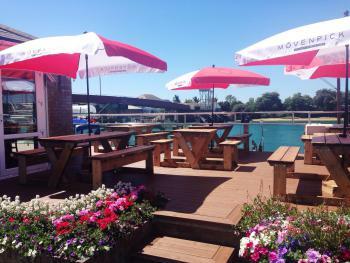 In the summer our patios offer views of the River Arun to watch boats and wildlife go by whilst enjoying a cold drink and some of our homemade food. 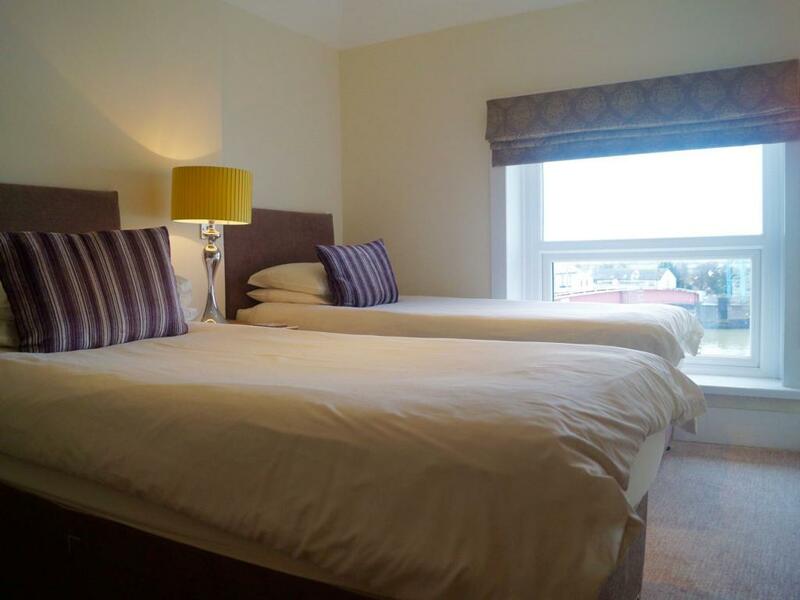 We offer the ideal location for several local golf courses, Goodwood Estate events, the historic town of Arundel and are just a short walk to a local blue flag beach.